It is interesting to observe the increasing interest in spiritual life among many people around the world. Many people are seeking a personal experience of God. 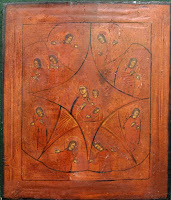 They desire a tangible and dynamic experience of His presence within their daily lives. Furthermore, many today are trying to satisfy this inner need through a variety of methods and means. The recent growth of the various pseudo-Christian cults and other such religious groups bears witness to this change in attitudes. The steady interest in ‘spirituality’, whether from the Near, Middle or Far East, is another indication of the spiritual thirst of contemporary people. Another clear manifestation of this inner human need—with completely negative results—is the rising popularity of satanic and occult practices, as well as witchcraft, the neo-pagan rituals, and other such ceremonies of the New Age religious movements. If we add to this the tremendous interest today in anything even remotely connected with the world of psychic phenomena, the need for some kind of communion with the divine becomes most obvious. At times, it seems as if modern humanity is searching frantically for God. This widespread search for spiritual life, no matter how flawed or misguided, reveals the fact that an innate desire for participation in divine life is basic to the human being. Indeed, this is exactly the reason why we were created. 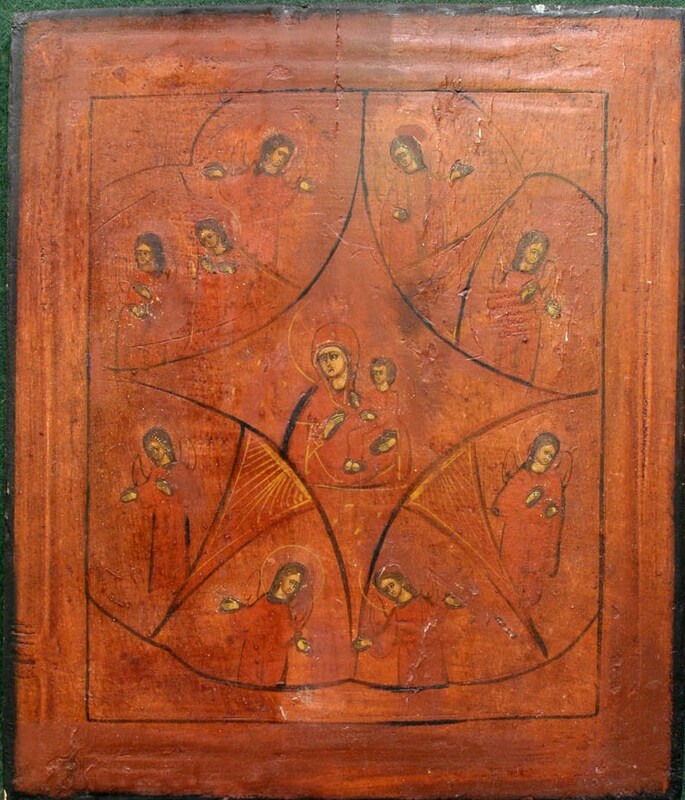 Life in communion with God is our natural orientation. When this spiritual need is not satisfied through conventional means, then its fulfillment is sought elsewhere. However, a look into the spiritual state of the contemporary Western world will reveal a profound paradox. On the one hand, as has been noted, there is clearly a growing interest in almost anything that has to do with ‘spirituality’ or the ‘spiritual’ world. Yet on the other hand, there is also such a flagrant disregard for the divine, as well as an obvious coldness toward Christ, that it could be said that the pursuit of true Christian life has been nearly abandoned in our day. It has become socially acceptable—even academically fashionable—not only to disregard, but even to deride and scorn the teaching and ideals that have been revealed to us in the Gospel of Christ. It seems as if modern people are striving to convince themselves that they can live their lives in an abiding and persistent renunciation of the commandments of Christ. 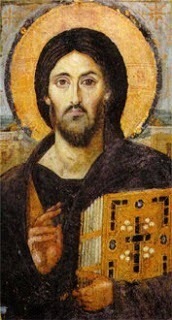 At the same time, one sees an increasing number of conscientious believers who are finding true inner fulfillment in Orthodox spiritual life. There are many sincere and dedicated Christian believers who are no longer satisfied with the spiritual life offered by many of the Western denominations of today. They are searching for a different, more dynamic and deeper spiritual life in Christ. This inner search reveals a general discontent with the vast changes prevalent in the church practices, ethical values, and theological teachings of many of these Western Christian confessions. There are those who are coming to appreciate the fact that there exists another Christian teaching that differs from the conventional denominations of the West. More than a few are coming into contact with the living legacy of Orthodox Saints and the spiritual teaching of the Eastern Christian tradition, which offers a more profound Christ-centered spiritual life. 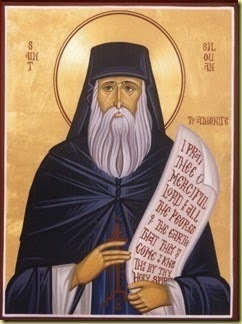 St. Silouan of Mount Athos is a good example of such a saint. St. Silouan is especially relevant today because of the significance of his teaching and the way in which he addresses the needs of contemporary people. His writings were made available to the world at a most appropriate time. 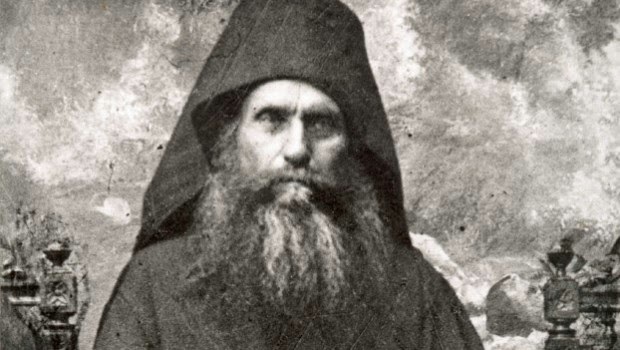 St. Silouan was born in Russia in 1866; he arrived on Mount Athos in 1892 and entered the Russian Monastery of St. Panteleimon. 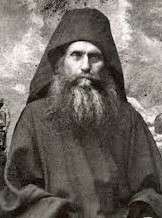 He fell asleep in the Lord in 1938 and was canonized a saint in 1988, by the Patriarchate of Constantinople. 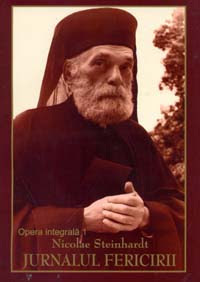 His writings were first published in 1952 in Russian by his disciple, Elder Sophrony. 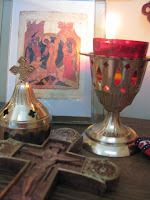 St. Silouan serves a direct link between the ancient ascetic Saints and our modern era. In this series of articles, we will learn more about Saint Silouan’s life and teachings, and we will highlight the strength and comfort they can bring to modern people facing the complexities of modern life.